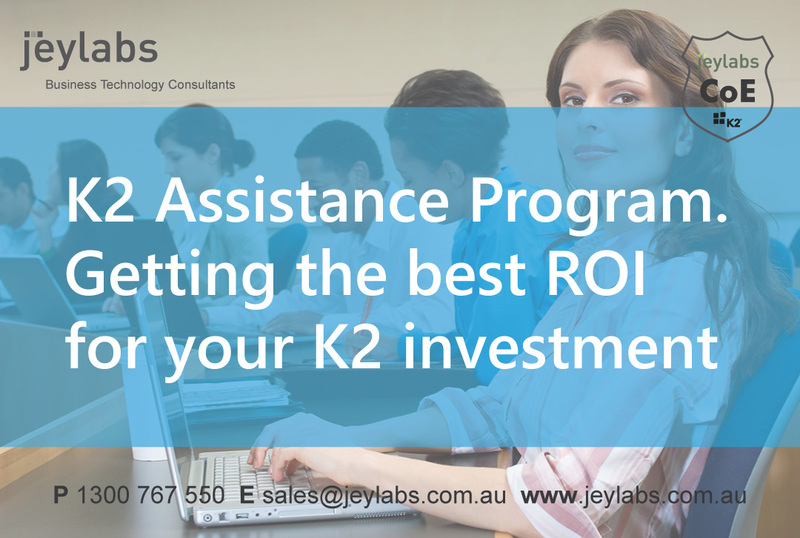 Are you Getting the best ROI from your K2 investments? You can achieve a Lot MORE! Accelerate your success even further with our Globally available K2 Assistance Programs. Check out the details below. Let's achieve greatness together. If you use anything incorrectly you will never achieve the best outcomes. If you dont measure, monitor or review your K2 investments, how can you get the best value from it? Are you experiencing any of these right now? If you have said 'yes' to any of the above then please read further. Hybrid delivery - Onshore and Offshore Resourcing - to get you the best ROI - We deliver Globally from our offshore centres of K2 Excellence in SriLanka. 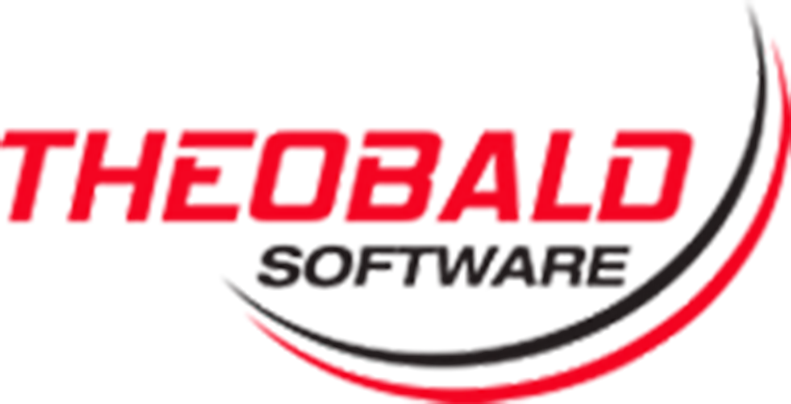 PowerToolz for K2 for automating your app testing - the best of tooling available in the market right now. In order to regain standard support and maintenance, you will need to upgrade to a supported release. What are the Benefits Guaranteed by jeylabs Assistance Programs? Contact us Now to Accelerate your success even further with our Globally available K2 Assistance Programs. Let's achieve greatness together! Contact us Now to Accelerate your success further with your choice of Programs. Further T&Cs apply. Login to our Customer Support portal here. Login to PowerToolz product support portal here. Book your 1 on 1 support session now.